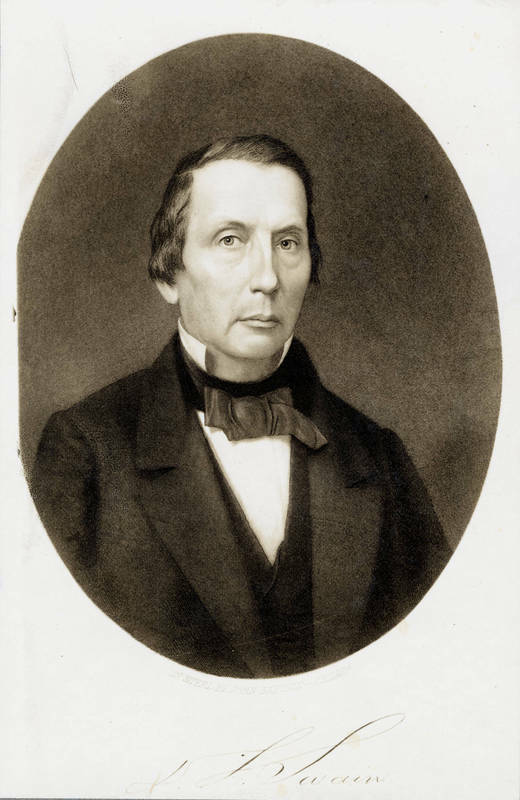 After Caldwell's death in 1835, the trustees chose David Lowry Swain, a former governor and lawyer, as the new president. A native of western North Carolina, a Presbyterian, and a Whig, Swain excelled at public speaking and maintained close friendships with the state's leading families. While Caldwell maintained a strict demeanor, Swain often visited students in their rooms and a reputation for leniency in disciplinary matters. In his History of the University of North Carolina, President Kemp Plummer Battle criticized Swain for emphasizing enrollment growth over academic excellence. As the crisis over secession deepened in 1860, Swain led the unionist faction in state politics. In 1865, he helped negotiate the surrender of Raleigh to U.S. General William Tecumseh Sherman, and soon after, his daughter married a Union general. His popularity suffered and the university did not recover its enrollment after 1865. He left office during Reconstruction and died in 1868 after a buggy accident.